As you are thinking about investing in real estate and building your rental portfolio, you can no doubt find many wholesale property companies in San Antonio to sell you properties. I built myself a large portfolio of rental investment properties (and owner financed investment properties) practically from scratch in about 5 years, from 2001 until 2006. If the person selling you properties has few to no properties, how much do they really know about what they sell? When I first got started in San Antonio real estate investing, I did not have much capital, only about $25,000. In my first year in real estate, I did 50 houses – San Antonio flip properties. I did that by finding $2 million in private money from a retired doctor and investor in San Antonio. He loaned me in the money in small parcels and I bought under market value $30,000 properties, rehabbed them, and flipped them for a $8000 profit, which we split. I was able to make $100,000 in my first year in real estate investing, and I re-invested most of the profits into buy and hold rental properties. Now I am in the position where I have a very large portfolio of buy and hold properties, and I really do not need anymore properties for myself. I like to help other small investors develop their own portfolios. I run across many small real estate investors in California that want to build a rental property portfolio but are priced out of their current market. 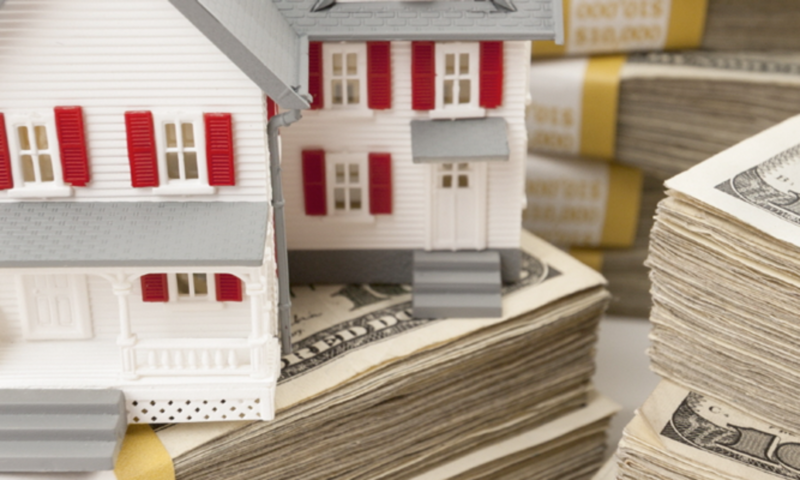 I specialize in helping these investors maximize their available cash so that they can buy enough rental properties so they can quit their jobs within a few years. California investor with a good $200,000 per year job and $100,000 cash or equity cannot buy anything in CA worth having. He has steady high tech employment and good credit. I recommend that you buy an under market value San Antonio investment property for cash at $70,000. We do $35,000 in rehab on the fixer upper property. I make it really nice – with central air, tile, lighting, granite, really make it shine. We then rent it out section 8 for the investor for approximately $1295 per month – ARV is about $139,000. After the house is rented, the investor from California can cash out refinance up to 80% and do another section 8 rental property. If he has a line of credit on his residence, he pays himself back with the line of credit from the first investment property, and then borrows another $100,000 and does another one. This is one of the ways that I built a portfolio of buy and hold properties after I had profits from my San Antonio flips in my first few years in real estate. So, if you are thinking about buying San Antonio wholesale property, I recommend that you find a 10 year expert in the business who not only can sell you a property, but has experience in building a cashflowing portfolio for himself. Next PostNext Should I Flip or Buy and Hold? Yes!